We are continuing to expand our Board Members and Committee Chairpersons, but we need all the help we can get. We have opportunities big/small. If interested please contact Laura, Chad, or Selene. Our grade level program teaches team building and sportsmanship while focusing on fundamental skill development. We proudly support, encourage and promote the game of lacrosse in our community and look forward to competing proudly for our school, community and family! If you have any questions about the team specifically or about our organization in general, please feel free to contact a member of the board. 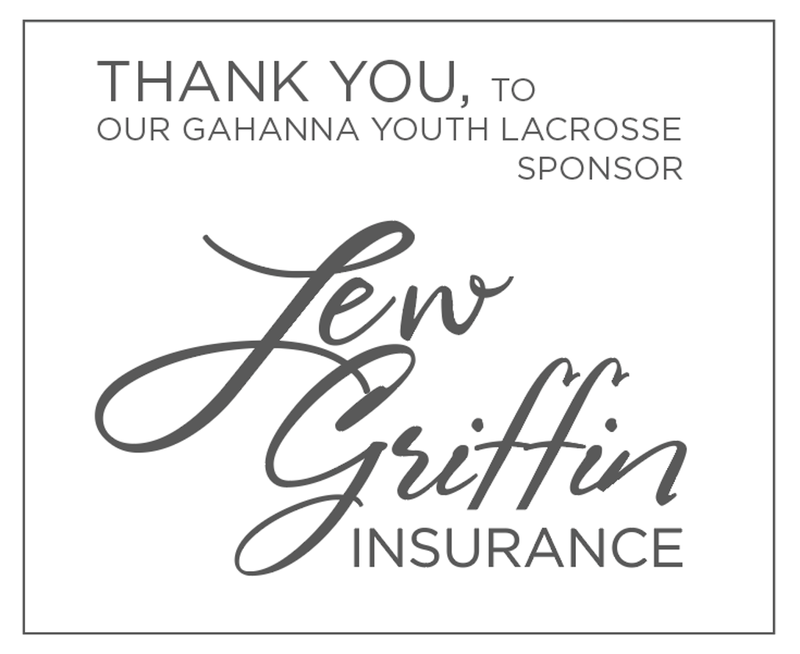 ©2019 Gahanna Lacrosse / SportsEngine. All Rights Reserved.